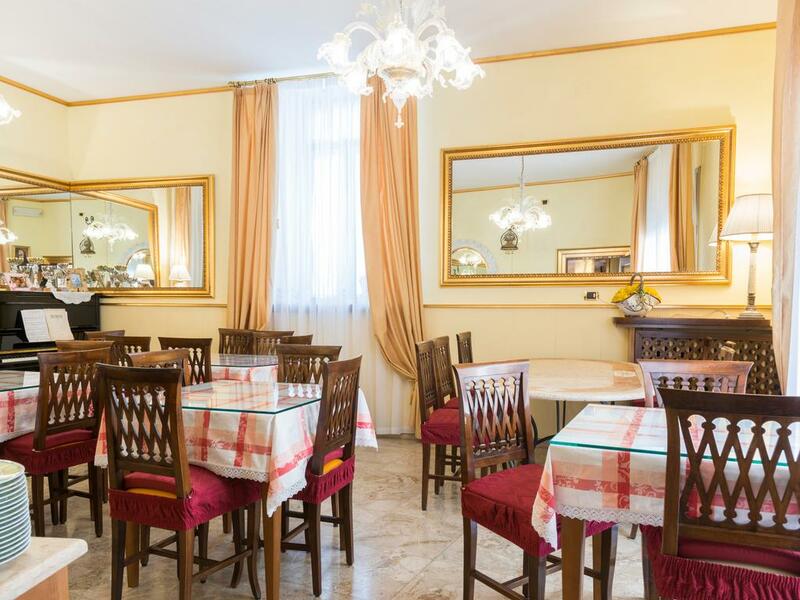 Hotel Trento is the Low Cost Hotel in the heart of Verona, equipped with comfortable rooms: it offers en suite bathrooms air conditioning, flat screen televisions, telephone. and car parking places. The family management offers a higher quality service in comparison to the price. Its strategic position makes it possible for the Hotel to be few meters apart from the Fair, from the Railway Station, from the Arena and from Juliet's Balcony. The hotel is located in Corso Porta Nuova street which displays ever since its own splendour, raised from the brilliance of the architect from Verona Michele Sanmicheli (1484-1559) who is the author of the homonym Porta Nuova door, the door of the city which catches the attention of all the people who arrive from the Fair or from the Highway of Verona Sud, offering a great panorama which seems to be giving the measurmeant of the beauty of Verona which has already been recognised by the Unesco as a human heritage site. For making you feel as if you were in your home! Our house is entirely cover with free Wi-Fi connection. 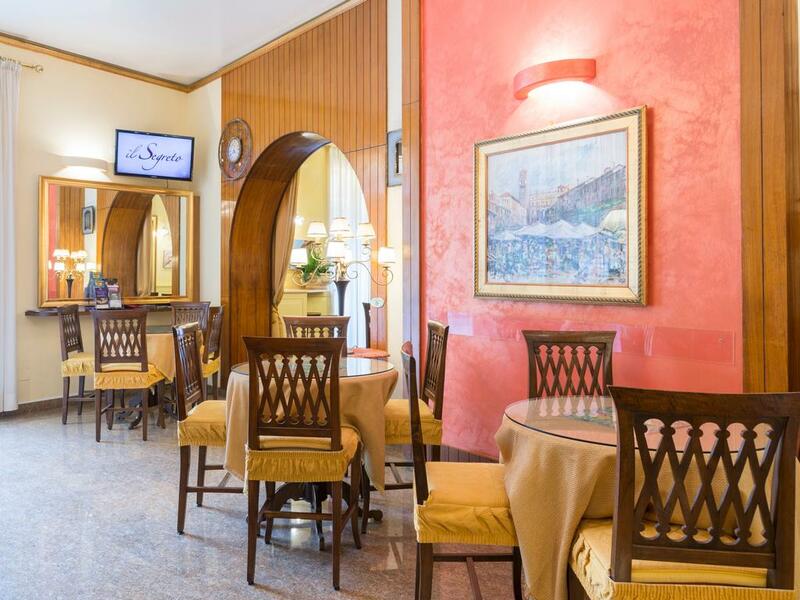 The hotel is located in the historic centre of Verona just about 400 metres away from the famous Arena amphitheatre and about 800 metres away from the main Railway Station. Our main desk is open 24h. We love animals and that is why small pets are welcome. No extra fees will be charged.